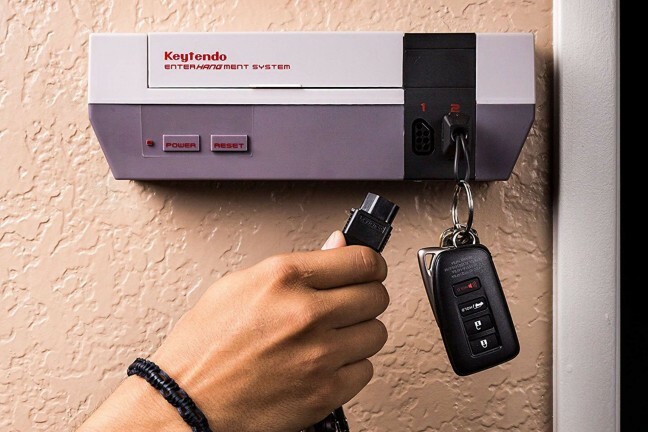 Old school fun that's all the more important in today's digital age. Outside a variety of die-hard communities, tabletop gaming (in our experience) seems to be on a slow decline. Which is a shame, because there is so much value in getting your friends and/or family members to sit at a table or on the floor together for an hour or so to play a board game. These are a few of our favorite board games, which we hope you’ll love as much as we do. Our tip: Have everyone put away their phones for the entirety of gameplay, and simply experience the games in full together. 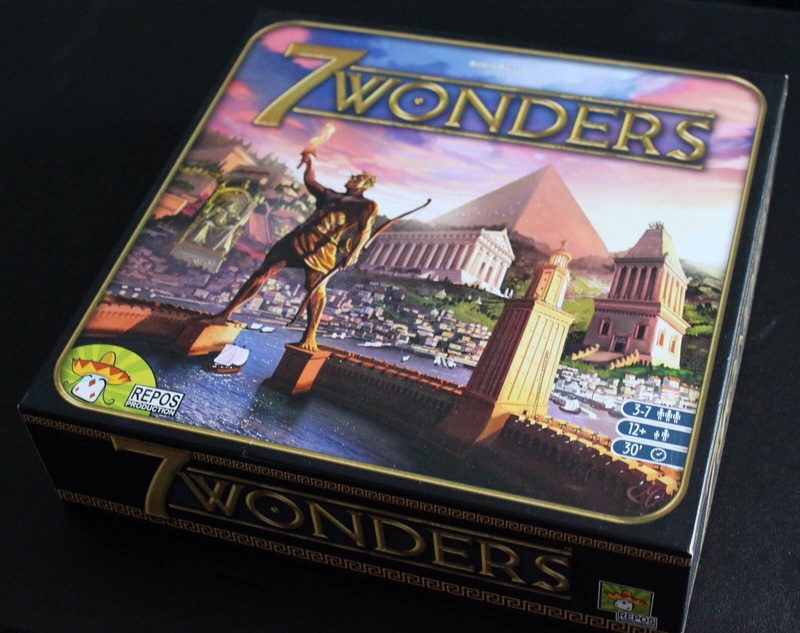 7 Wonders is a favorite board game of ours here at Tools & Toys, because it’s fairly easy to pick up and each game takes only about 30 minutes to an hour, despite its core mechanic of building up entire civilizations. 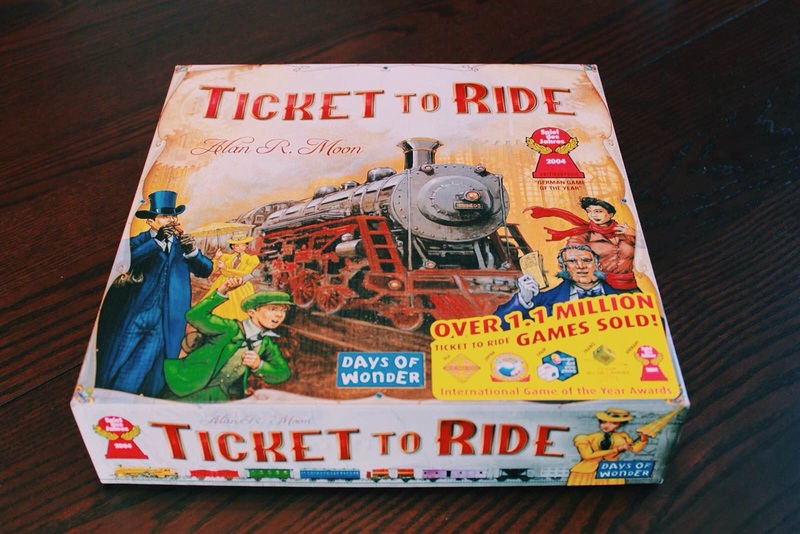 The Ticket To Ride Board Game is a cross-country train adventure that celebrates Fogg’s impetuous and lucrative gamble to travel “Around the World in 80 Days” by proposing a new wager. The stake is a $1 million prize in this winner-takes-all competition. The objective of this train board game is to see who can travel by rail to the most cities in North America in just seven days. Ticket to Ride takes about 2 hours to play, and is one of those games that has the perfect blend of casual gameplay yet still requires strategy and planning. Not too stressful but not at all boring. 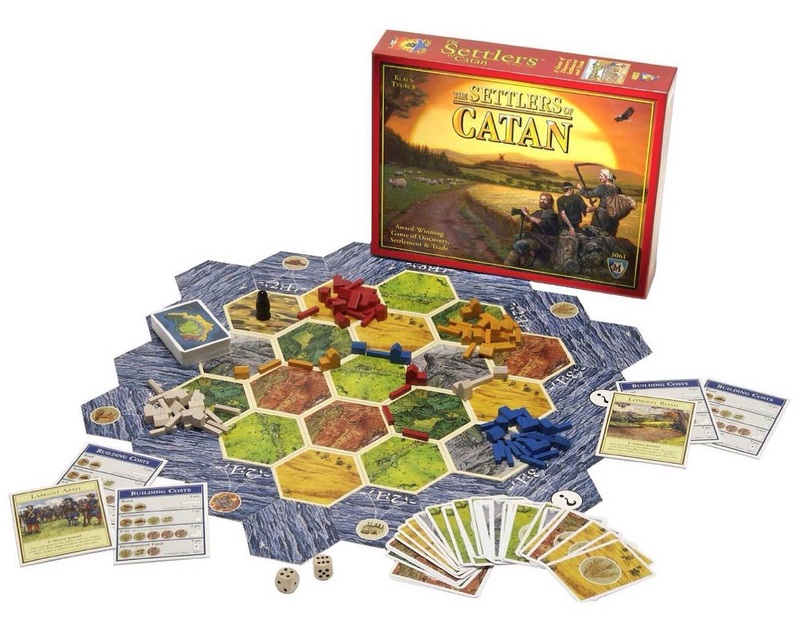 The Settlers of Catan from Mayfair Games is an award-winning strategy game where players collect resources and use them to build roads, settlements and cities on their way to victory. The board itself is variable, making each game a little different from the next. […] The objective of The Settlers of Catan is to be the first one who collects 10 victory points. Each settlement is worth one victory point and each city is worth two victory points. We say forget the newer, rebranded 5th edition — the classic 4th edition of The Settlers of Catan is where it’s at. Whichever version you choose, you’ll be totally engaged every time you play because every session is different thanks to the board randomization. It’s also a great way to teach kids about negotation and resource management. Players mark pre-existing routes between cities for connection, and then bid against each other to purchase the power plants that they use to power their cities. However, as plants are purchased, newer, more efficient plants become available, so by merely purchasing you’re potentially allowing others access to superior equipment. 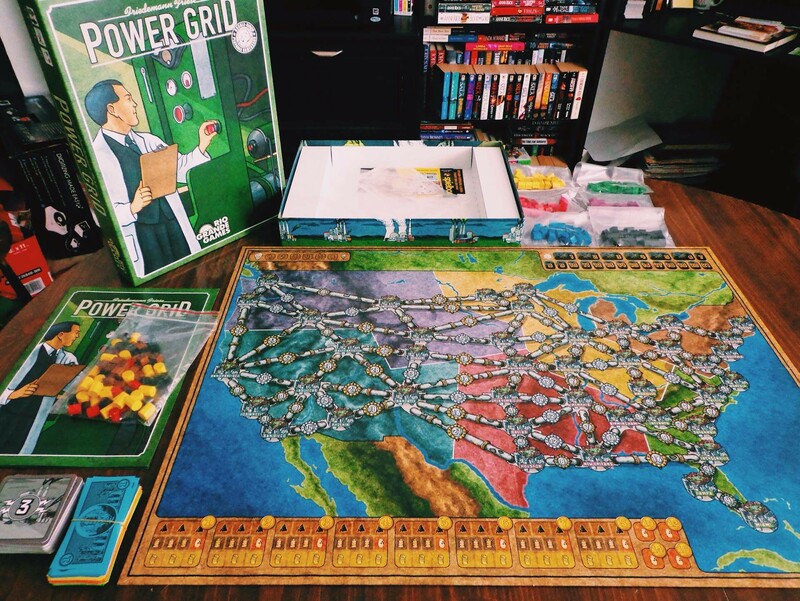 The best way to describe Power Grid is to say it’s like an amalgamation of The Settlers of Catan and Ticket To Ride. That is, it’s a deep-thinking, sophisticated strategy game that requires time and attention. It’s like Settlers because you build cities and collect resources. And it’s like TtR because you connect those cities across a map and you have to think several moves ahead. 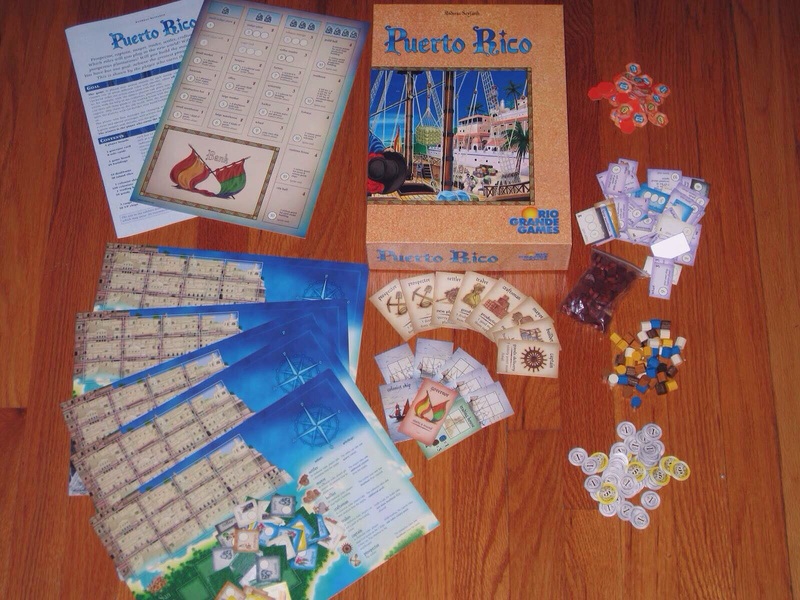 The most critically acclaimed board game of the last twenty years, Puerto Rico continues to wow people with its brilliant mechanics. Each player utilizes different roles — mayor, captain, settler, trader, prospector, craftsman, or builder — to score the most victory points with their colony. Players can act on every turn of the game, allowing them to choose between shipping goods for points or building an impressive city. Players must manage their colonists, erect a variety of buildings, build up their plantation, and sell or ship goods. 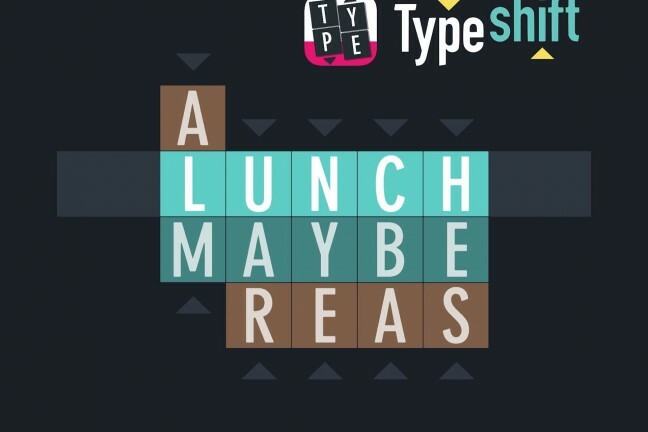 There are no dice to roll, so it’s almost entirely a strategy-based game with no good or bad luck injected to swing the game one way or the other. Even though it has rounds and turns, everyone is playing all the time — it’s very involved and never gets boring. You are a monarch, like your parents before you, a ruler of a small pleasant kingdom of rivers and evergreens. Unlike your parents, however, you have hopes and dreams. You want a bigger and more pleasant kingdom, with more rivers and a wider variety of trees. You want a Dominion. In all directions lie fiefs, freeholds, and feodums. All are small bits of land, controlled by petty lords and verging on anarchy. You will bring civilization to these people, uniting them under your banner. But wait. It must be something in the air, several other monarchs have had the exact same idea. You must race to get as much of the unclaimed land as possible, fending them off along the way. To do this you will hire minions, construct buildings, spruce up your castle, and fill the coffers of your treasury. Your parents wouldn’t be proud, but your grandparents would be delighted. 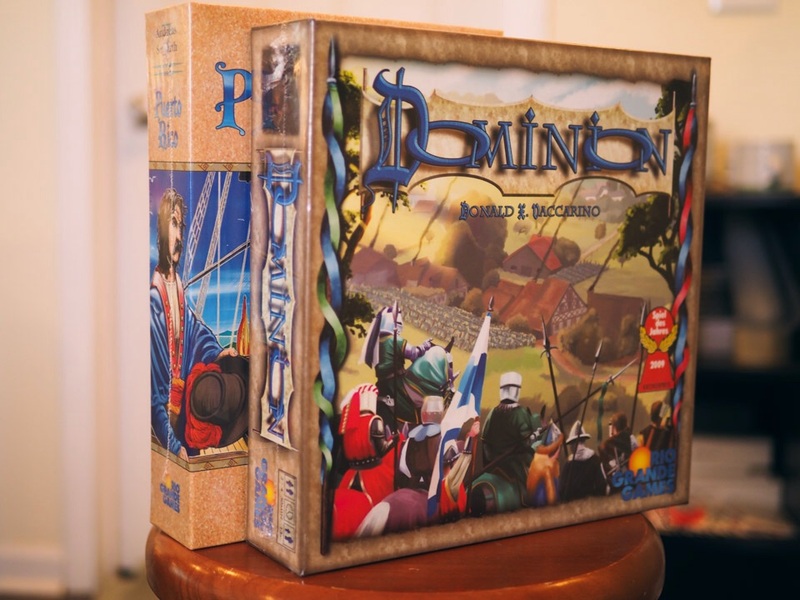 Dominion is great even with just 2 players but is also great with 3 or 4. More than 4 players the gameplay can begin to get a little slow, but it’s still fun. We’ve enjoyed this game so much we just had to pick up the Prosperity, Seaside, and Guilds expansions. Corporation incorporated, the galactic leader in sewer system construction, is looking for can-do guys and gals to haul materials to remote regions of the galaxy. Must be willing to fend off meteors, smugglers and pirates. Experience working with aliens a plus. Earn copious cosmic credits with bonuses for speedy delivery. 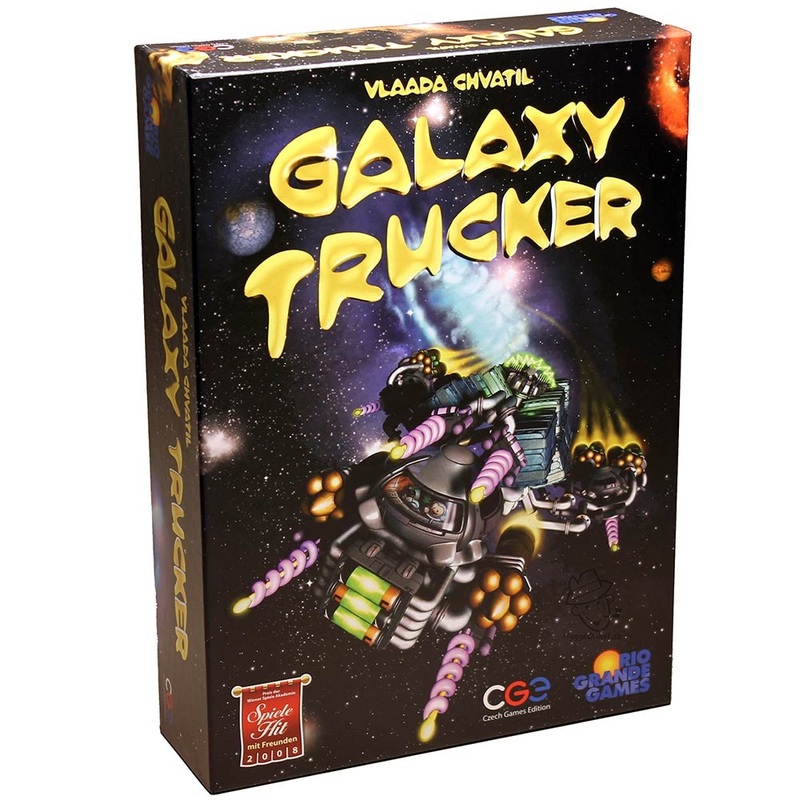 Become a galaxy trucker. 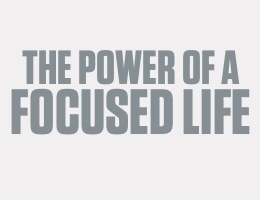 It’s loads of fun. The game consists of three rounds. In each round, the players begin by rummaging through the Warehouse, trying to grab the best components and build the best space ship. Once the ships are under way, the players try to avoid snares and obstacles, while grasping financial opportunities, each hoping to be the first to finish with an undamaged ship. It’s possible that you will end up with an insurmountable debt and finish your days panhandling on the streets of Deneb III, but if lady luck should smile upon you, you just might find yourself among the 10 billion richest people in the galaxy. This one’s for fans of campy sci-fi. Galaxy Trucker is a hilarious game for people who like outer space, building spaceships, and blowing things up. 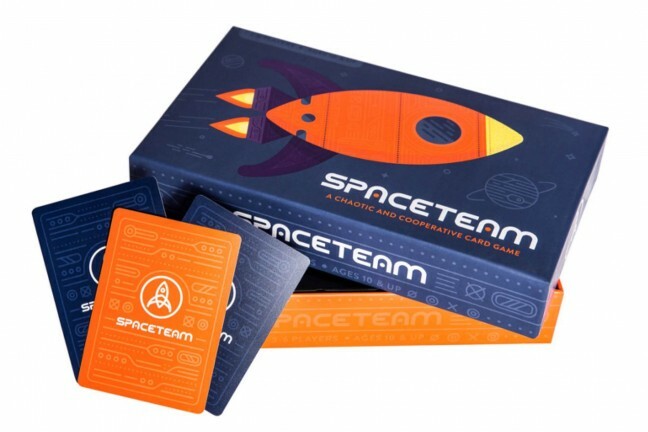 You and your opponents create your ships, man them, equip them with guns and shields, and then traverse the wild and unpredictable limits of deep space. Tons of fun, tuns of adventure, and if you’re lucky, no tears of sadness at your busted up space ship.